Now available online, new Holly Masterson. 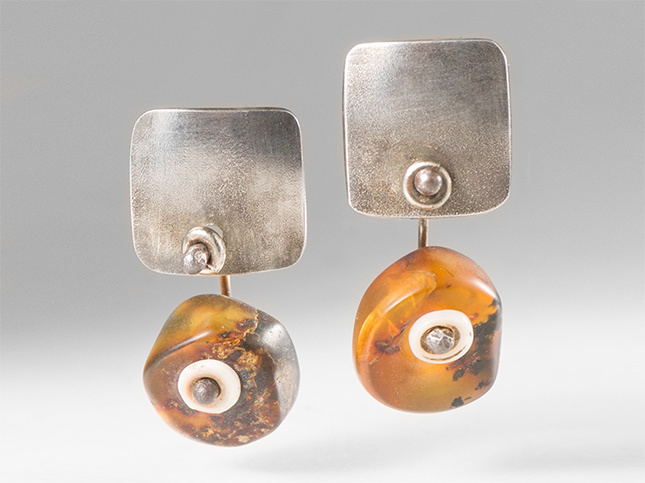 Handcrafted in Santa Fe, New Mexico, new earrings, adornments, and necklace all have the distinct Holly Masterson silversmith work, combined with horn, bone, glass beads, brass, amber, turquoise, and more. The latest shipment is available online and in-store at Workshop on the Plaza in Santa Fe, New Mexico.